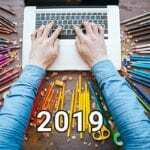 Planning on setting up an online business? The key is to choose the right web design service that can get you exactly what you need. 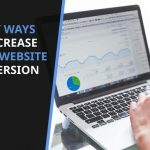 Building a good and responsive website is like laying the foundation for a building. Does it right, and it’ll take the weigh of your business for years to come. Does it wrong; it’ll crumble into nothingness before your business takes flight. 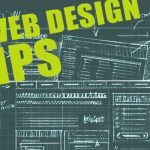 Hiring a well-reputed web designer should be your priority. Our intention with this post is to let you on a few handy tips that you can keep in mind in the hiring process. 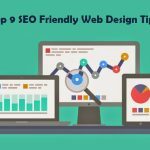 Look out for the tips that we are charting out for finding the most suitable web designer. Of course, the first thing that you’ll be looking into is his previous experiences. The companies that he has worked with and the designs that he has made. Past work will give you an idea of how well the person understands and how deep he goes in the work to provide the best of results. If possible try and talk to some of its previous clients to get a better idea of how he communicates and how will he can contribute to your vision. In its own website the designer will present his best works but to find out how involved he is in his work, you can check out his social media accounts or pages or design communities where he tends to hang out. Look at the way he interacts with people; it will give an idea of his passion as well as how interacts with others. If your designer is popular or just active in the social media, it means, hiring him will inadvertently provide with great exposure. If your friends and colleagues are referring you’re a designer, it better that you check him out in the way we have discussed in the above points. Some designers may work out well for your friend’s business, but that doesn’t mean he’ll understand your value. You don’t want to be stuck with the wrong person on the onset and then go through the process of hiring again from scratch. It’ll be a waste of time and money. You must see what sort of platform the designer is best in working with. What is his comfort zone? Pushing a designer out of his comfort zone may be great for his learning but not so much for you because there is a risk of wasting both time and money. If you cant figure out yourself, better have an open chat about it and see where you are headed and make decisions accordingly. Now you must have a budget and must learn to negotiate with the designer to get the best you can out of the deal that you strike. Be reasonable, and avoid being cheap because it’ll affect your name and mar the quality of the work the designer produces. Treat the designer like a teammate, treat him with the dignity you hope with which he looks at the assignment he gives you. 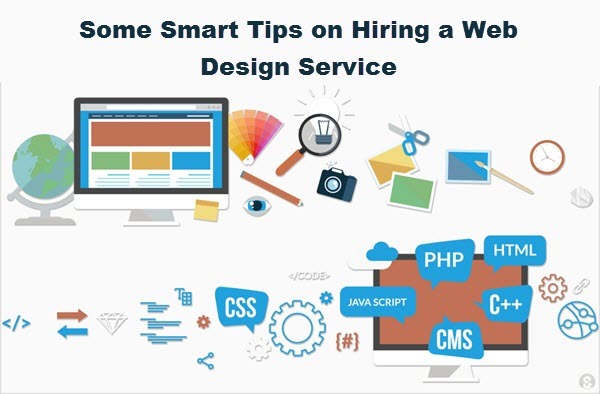 Any more tips you’d like to add to this to help find the best web designers?